On repeated requests from clients to deliver a standard of service that is consistent with our MMO and PAM Handbook, OSC has a contractual requirement for its personnel to read this reference in full prior to field work. If you believe your skills and experience may be of interest, please send a CV and covering letter to recruitment@osc.co.uk, with a relevant subject heading. OSC take on interns occasionally. Internship positions are voluntary, and open to candidates of all ages (school-leavers to university-level) and disciplines. Internships duties vary substantially depending on work required at the time. We encourage electronic submission (recruitment@osc.co.uk) with ‘OSC Internship’ in the subject heading, otherwise posted hardcopies are also accepted. Full details on the vacancies page. OSC occasionally co-supervise academic theses. The most recent is an undergraduate dissertation focused around our rigs-to-reefs research. Undergraduates, graduates (minimum grade of 2:1), and post graduates interested in completing their thesis with OSC are invited to submit applications electronically to recruitment@osc.co.uk with ‘OSC Education’ in the subject heading, otherwise posted hardcopies are also accepted. 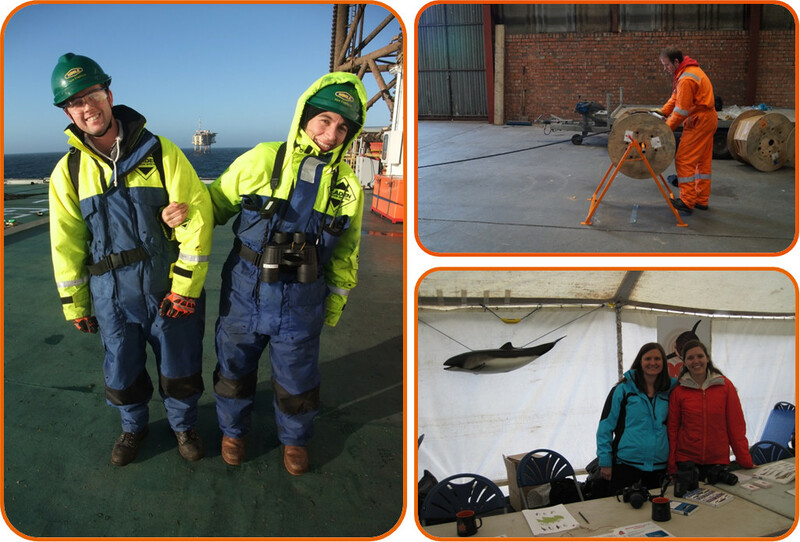 For several years, OSC personnel have assisted with teaching University undergraduate field courses to Cambridge, Leeds and Heriot-Watt students in marine biology. Courses on marine life identification and survey techniques have been carried out at various locations such as the Field Studies Council’s Dale Fort facilities in Pembrokeshire, Wales and Dunstaffnage Marine Laboratory in Oban. We currently have academic links with the Universities of Edinburgh and Southampton, and are funding a Ph.D. on harbour porpoise echolocation behaviour at Institute of Sound and Vibration Research (ISVR). We have also provided marine biology courses and underwater guides for the recreational SCUBA diver training industry. All educational institutions are invited to contact us for further details.